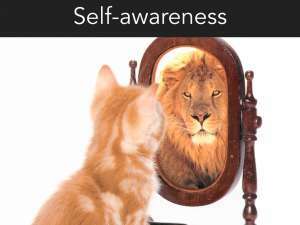 Self-awareness is your ability to accurately notice your own emotions in the moment and understand your typical reactions. Becoming more self-aware requires a willingness to focus on feelings that may be negative. You need to spend time thinking about where your feelings come from and why they are there; it is about understanding what makes you tick. Lean into your discomfort – One of the biggest obstacles to self-awareness is our tendency is avoid discomfort. Things you do not think about are off your radar for a reason: they can sting when they surface. Rather than avoiding a feeling, your goal should be to move toward that emotion, into it and eventually through it. This can be said for even mild emotional discomfort like boredom or confusion. When you ignore or minimise an emotion, you miss an opportunity to do something productive with that emotion. 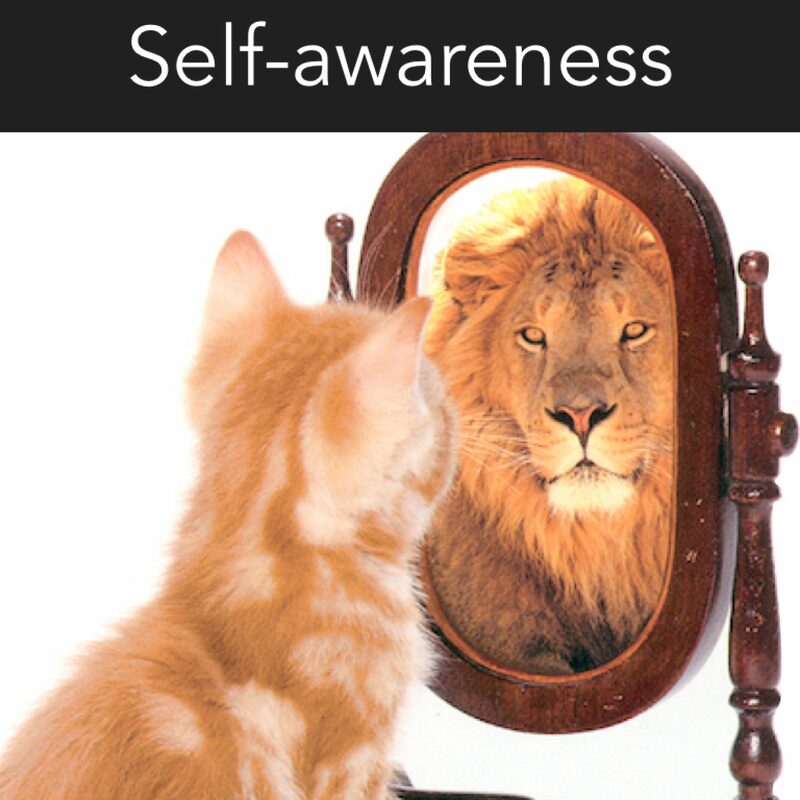 The surprising thing about self-awareness is that just thinking about it will help you change. Don’t be afraid of making mistakes. They help you understand what you should be doing differently. Watch yourself like a hawk – Hawks soar above the ground and watch what happens below them. For a moment disengage from your emotions and “look down” at what you are doing. You can practise by noticing your emotions, thoughts and behaviours right as the situation unfolds. The goal is to slow yourself down and take in the bigger picture. Keep a journal about your emotions – It is hard to develop perspective on your emotions. Start by keeping a journal and writing down what you felt and then subsequently did at work and at home. After a month or so you will begin to notice patterns in your emotions and you’ll develop a better understanding of what makes you tick. Describe the emotions you feel each day and don’t forget to note the physical sensations that accompany them. Check in with the feeling vocabulary if you are having trouble listing exactly what you feel.